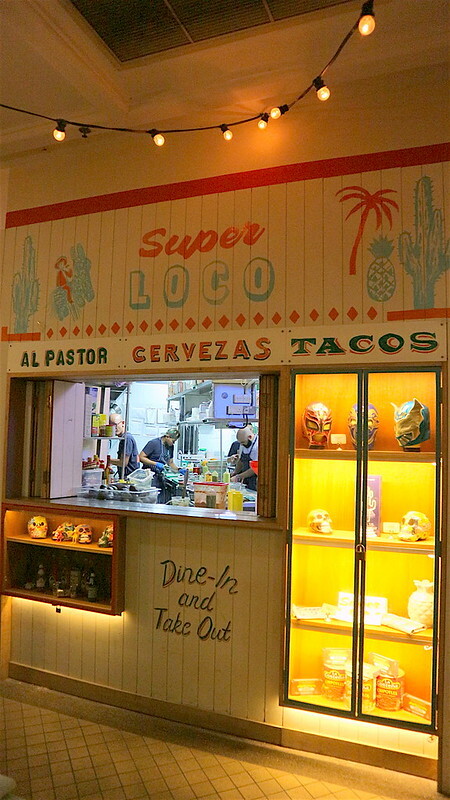 Mexican food in Singapore has for many years been the bastion of poor imitations. 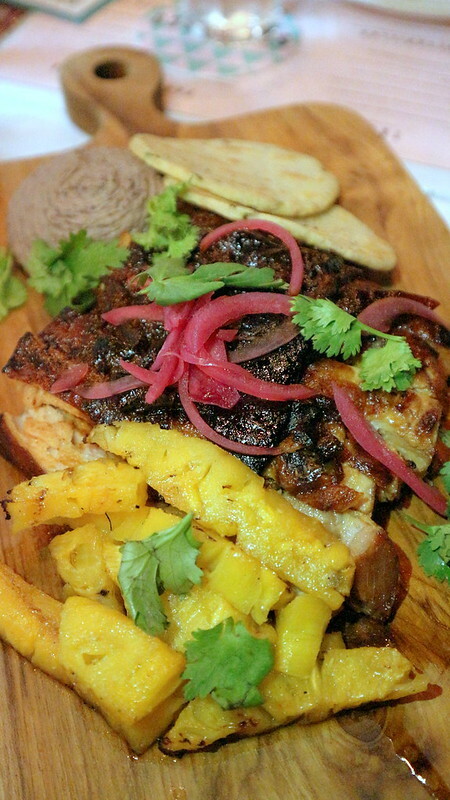 When Lucha Loco opened at Duxton Hill in 2012, they brought a modern take on authentic Mexican flavours inspired by the founders' travels in Mexico. 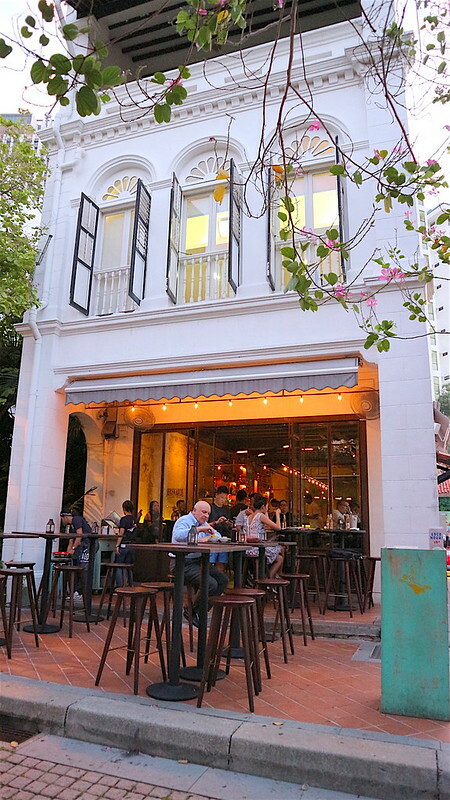 Since then, The Loco Group has spawned two other restaurants: Super Loco at Robertson Quay in 2014 and most recently, Super Loco Customs House in the heart of the CBD. Each one has its own focus, but the overall theme of fun and festive eating is prevalent throughout. Oh and there's no service charge, so leave a tip if you've enjoyed their service! Lucha Loco at Duxton Hill is is a casual and vibrant Mexican taqueria and bar, complete with leafy beer garden, and is geared more towards the drinking crowd. 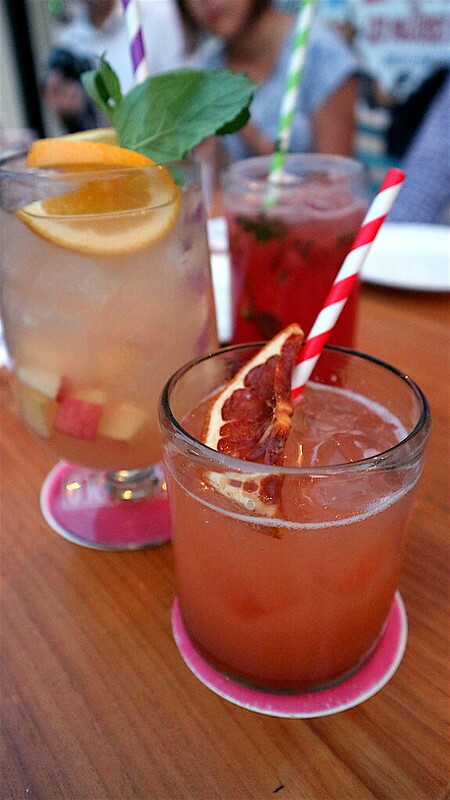 The drinks here include tequilas, mezcals and cocktails. 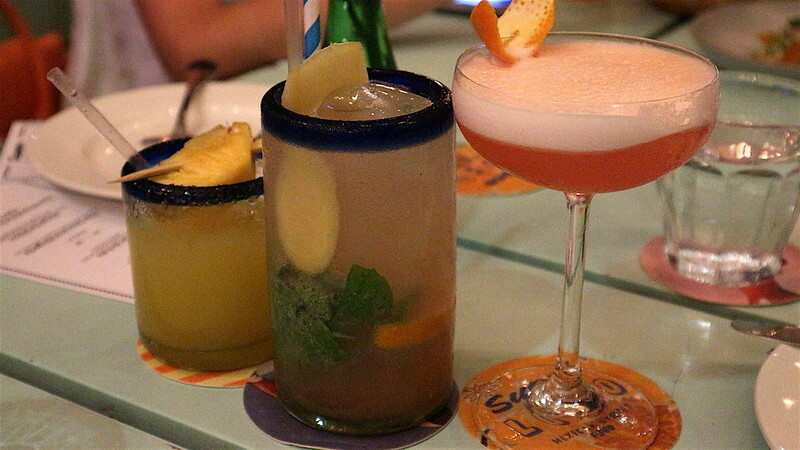 The group’s founders explored markets in Mexico to sample local fresh fruits and hideaway Mezcalarias to get inspiration for the cocktail program. They built in their love for tequila and all things agave to create drinks that complement the vibrant, bold and zesty flavours of Mexican cuisine and culture. The Loco Group prides itself in banning all sugar syrup from its bars, choosing to use only organic agave nectar and their own agave infusions to sweeten their tipples. This common street food snack could not be more divine. 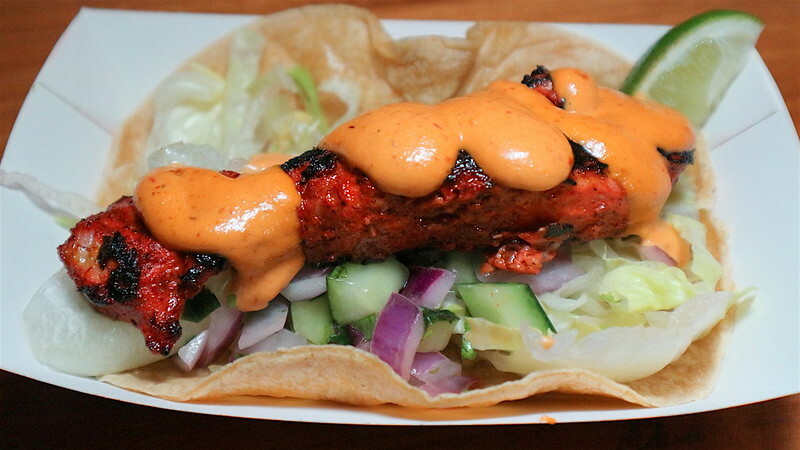 Lucha Loco's version is modernised with a smoky chipotle mayonnaise. It gets sprinkled with a spice mix of dried chillies and pepitas and is finished with grated cotija cheese from Mexico. Every bite of sweet juicy corn comes with a zingy burst of flavours! Super super love this. Tacos. If it were up to me, I'd have taco trucks on every street corner. Maybe some deported Mexicans will come here. But meanwhile this is a nice fish taco with the fish marinated overnight in an achiote marinade and grilled to a nice finish. The chipotle mayo, red onion salsa, mint and parsley make it both rich and refreshing. Lucha Loco's name is a nod to the Lucha Libre (comedic Mexican wrestling) phemonenon where fighters wear colourful masks and stretchy pants (anyone remember the movie Nacho Libre?). 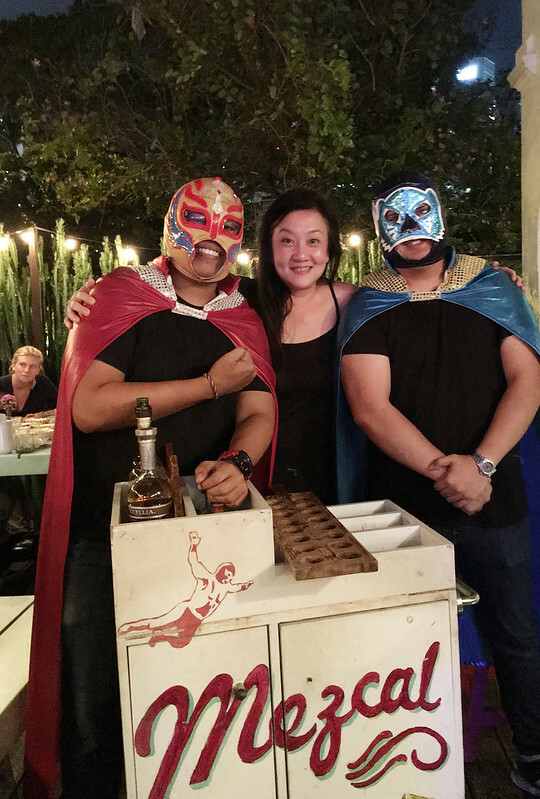 These guys will come out bearing Mexican Lover Shooters ($12+ for 2 shots) – a blend of Cimarron Blanco tequila, Rinomato, passionfruit, and chilli chocolate. Honestly, those shooters will probably knock me out faster than wrestlers; I'm that hopeless at alcohol. Super Loco Robertson Quay opened in 2014 overlooking the beautiful waterfront. 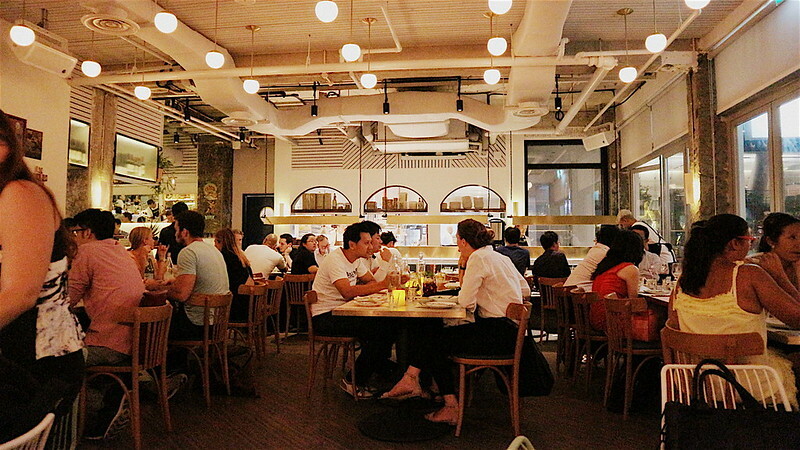 As it's a residential area, the restaurant focuses more on communal dining and brunch. They also have a kids menu. Weekend brunch here is a feast of Mexican breakfast and lunch specialties that are commonly found on the streets of Mexico City: Huevos Rancheros, a Breakfast Steak Burrito and an assortment of Mexican street Tortas (Mexican sandwiches). 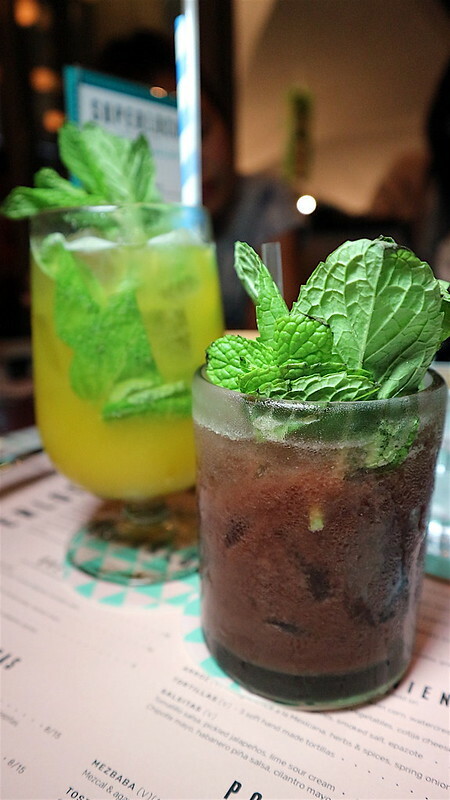 The bar also serves Bloody Maria’s and for non-alcoholic drinkers a selection of Organic fresh cold press juices, Allpress Coffee and healthy, delicious smoothies. Super Loco and make up half its menu. The snapper used is sustainable. The diced fish is enlivened with cherry tomatoes, serrano chillies, shallots, grated young ginger and celery, olive oil and lime juice. 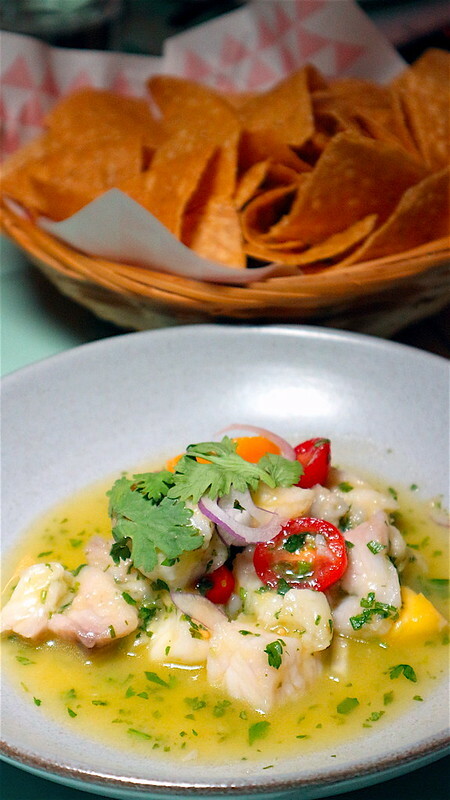 The ceviche is delightful on its own but also great with nacho chips. These chicken wings have been brined for 6 hours and are coated in flour beautifully seasoned with coriander seeds, white pepper, black pepper, paprika and salt. 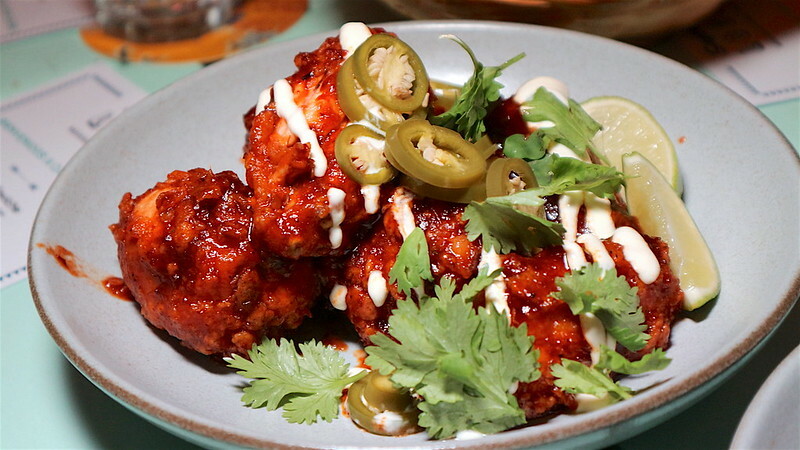 They are tossed with a chipotle sauce and drizzled with lime crema and pickled jalapenos. Finger licking good. 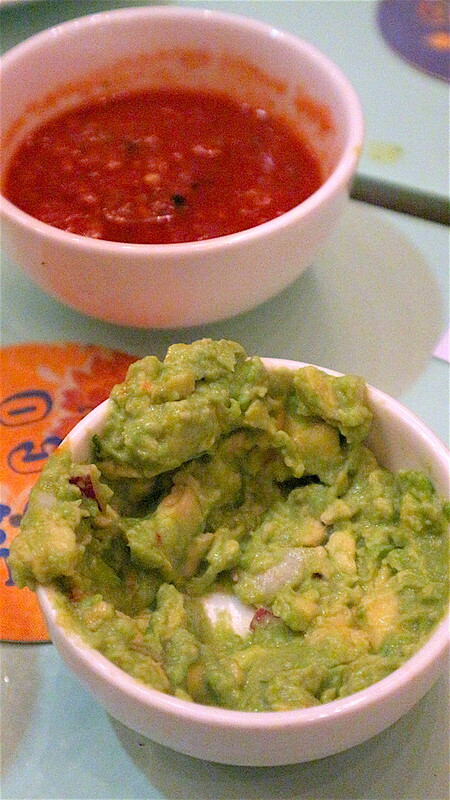 Oh I must make special mention of the awesome guacamole here. Sorry photo is taken after we had taken gobs of it...but it really is delectable with big tender chunks of avocado mixed in with the well-seasoned mash. Served cold, this is super refreshing. There is a retail cabinet that showcases an array of quirky Mexican merchandise available for purchase. Heritage precinct. It appeals more to the corporate crowd in the CBD vicinity. 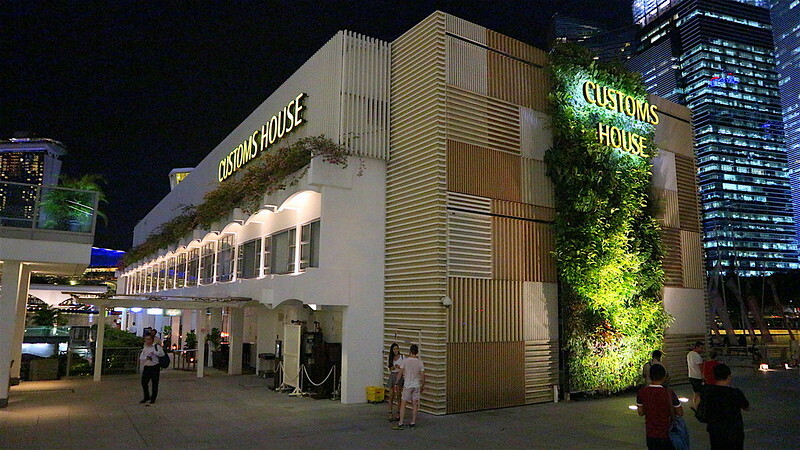 This being a more "atas" (upscale) joint, the menu here showcases premium ingredients such as lobsters, oysters and wagyu. But the focus is still on authentic Mexican flavours presented in a modern, fresh way. 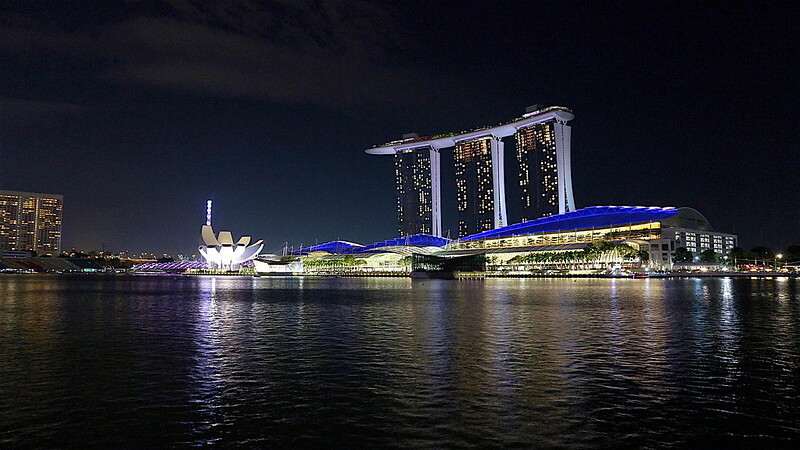 The dining room has panoramic views of Marina Bay. Decorwise, it's a more mature and refined side to the chaotic excitement that is typically Mexican. Imagine this as your backdrop to after work drinks or a romantic dinner. Oh, these are perfect nibbles for sharing. 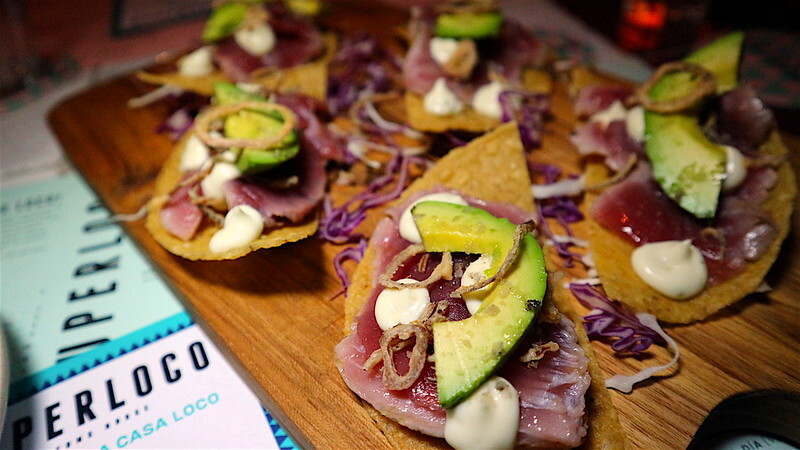 Sashimi grade tuna is torched and topped with oak-smoked sea salt, fried shallots, lime mayo and avocado. It's unique to Super Loco Customs House. 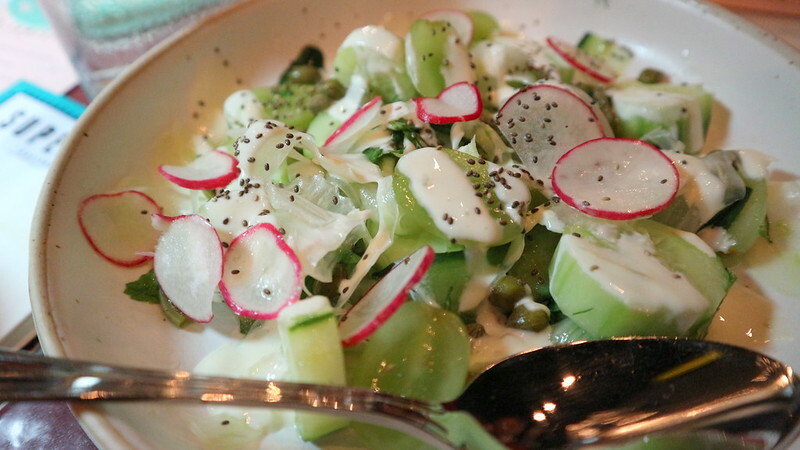 This unassuming bowl of salad grains turned out to be my FAVOURITE dish at Super Loco. 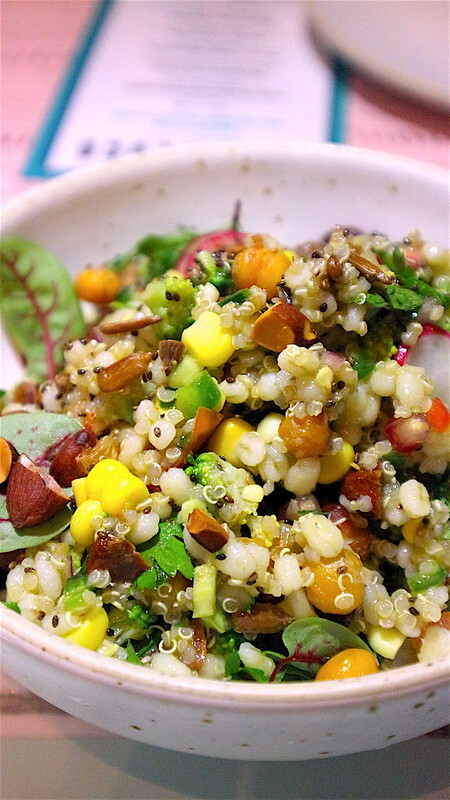 Fluffy and flavourful quinoa and pearl barley are accented by crunchy almonds and sunflower seeds, juicy pomegranate, pico de gallo, greens and a sherry vinaigrette. It's a mini bowl of superfoods, and I can't do justice to describe how tasty it it is. I could just eat this alone as a main course. The other salad didn't fare so well by comparison. It does feature blanched and pickled cactus if you're curious about how that tastes like (a bit nondescript to me though, especially when mixed with cucumber which is too similar). Still, if you're looking for something refreshing to go with strong flavoured mains, this could work. But it's nice to note that the menu features 28 vegetarian dishes and is 90% gluten-free, a boon for those with dietary restrictions. The pork belly is cooked overnight with poblano chillies, onions, vegetables, agave and a Mexican master stock infused with ginger, oranges, achiote, oregano and soy sauce. It is finished in a charcoal oven before being brushed with cooking juices. I was expecting to be blown away by this pork belly dish, but the meat turned out to be a little on the lean and dry side. spring onion and sesame) were somewhat interesting, but the star was clearly the sweetly caramelised BBQ'd pineapple. 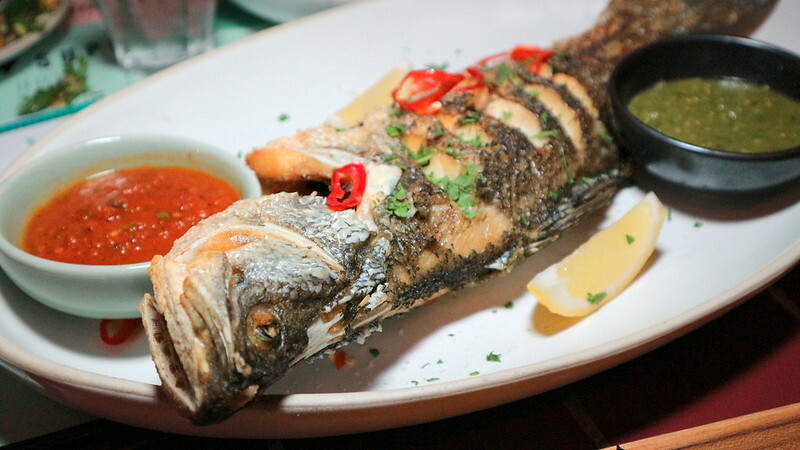 You get a whole locally sourced and sustainable seabass which is simply grilled to showcase the freshness of the fish. Pull apart the meat and dip it into the red salsa (made from tomatoes, red chillies and paprika) or the green salsa (made from white onions, mint, dill, coriander, lime, parsley and tomatillos). 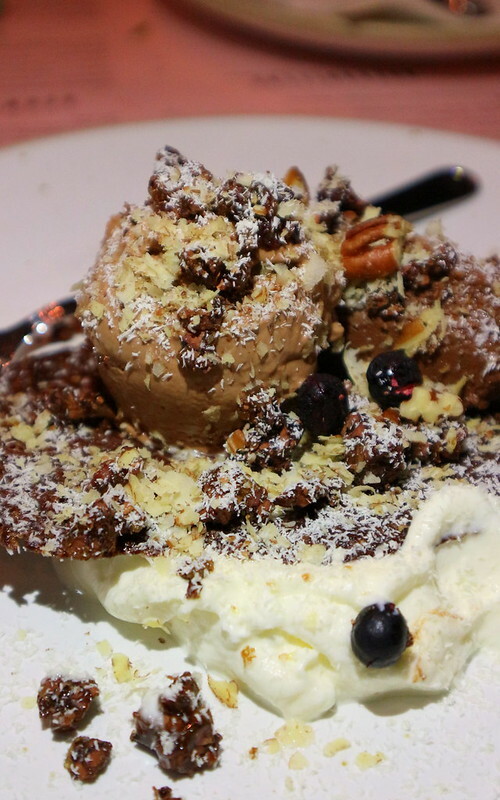 After tastings at three outlets and so many dishes here at Customs House, we were too full for dessert, but this sweet "tostada" is bound to please chocolate fans. The chocolate avocado butter is made by blending avocado with coconut water, agave, organic cocoa butter and coconut oil. The grated white chocolate on top is meant to resemble the cotija cheese that is usually seen on tostadas. The whole thing is tempered with some fresh cream and chopped pecans. 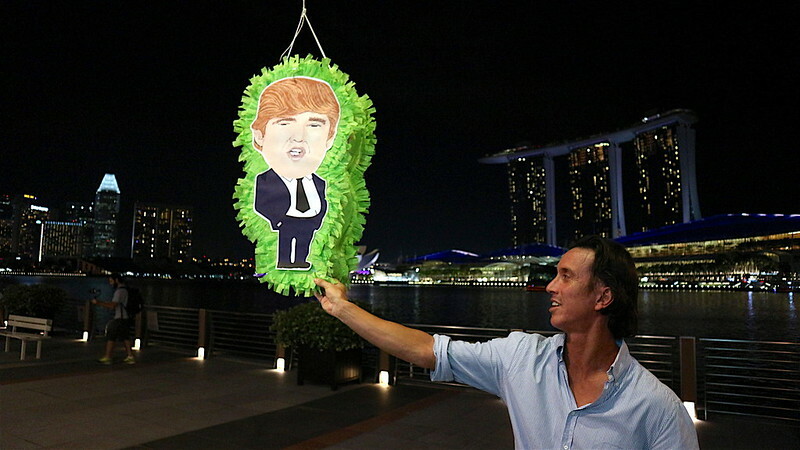 We all had some cheeky fun with a Donald Trump pinata, on behalf of Mexicans. Well, it was funny then. But no matter what, we will still always have fabulous Mexican food to enjoy at The Loco Group outlets.